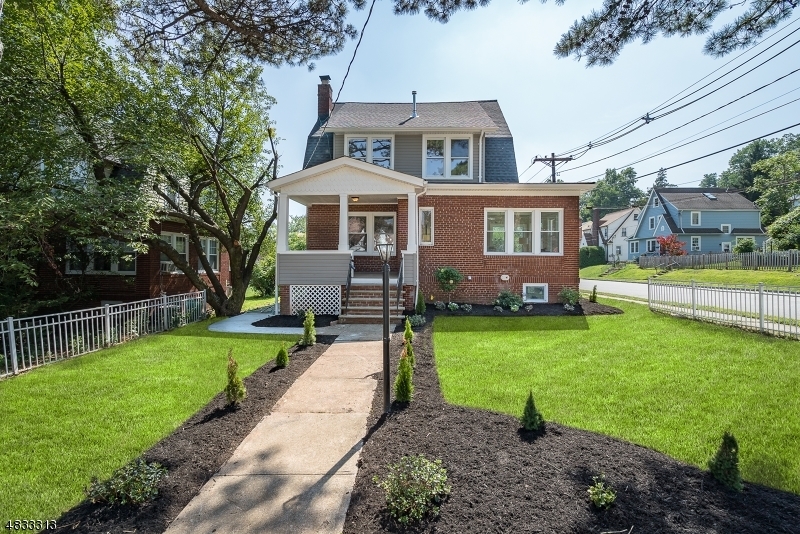 Welcome to this completely renovated colonial home in a desirable upper Gregory section of West Orange!! From the foyer, large living room, pristine kitchen, to the master suite upstairs, you are bound to feel at home in this place. With plenty of room to entertain and dine, and high class design this home is perfect for the distinguishing buyer. Beautiful front and back yard in this fenced corner property. A Must See!! Showings from Sunday 04/14.